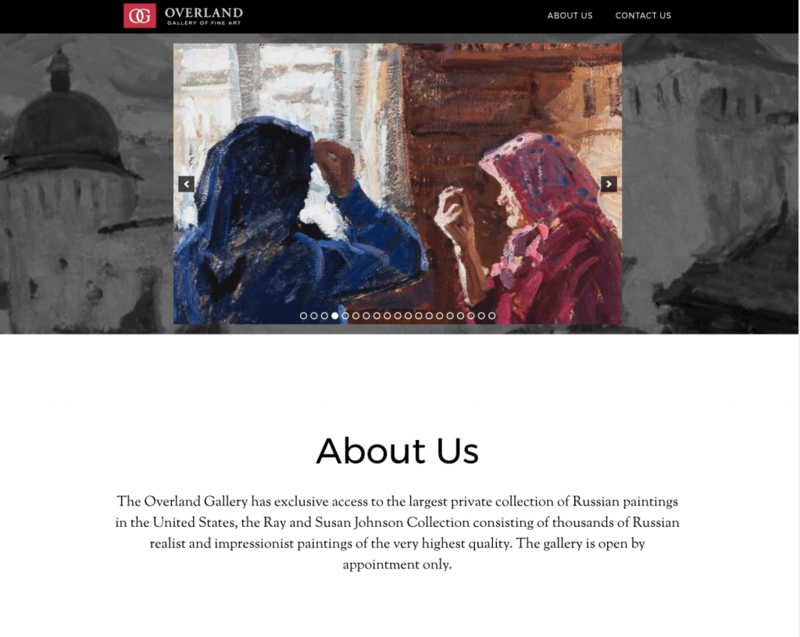 Overland Gallery has been helping its distinguished clients acquire the best in Russian Realist and Impressionist paintings for over 27 years. They are the most recognized and knowledgeable source of Russian Realist and Impressionist paintings in the United States. 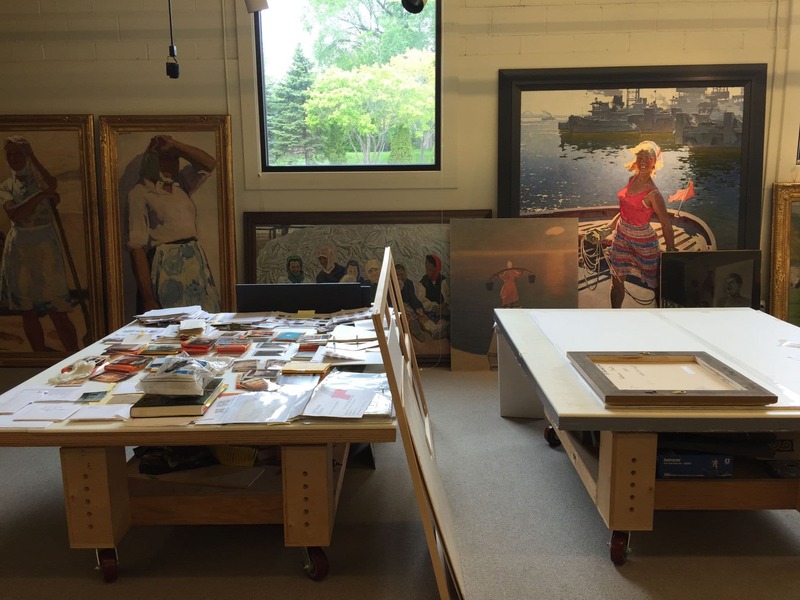 For years, Overland Gallery had been using Microsoft Access for their database, however as their business grew, they recognized that they needed a more robust solution with better support. In addition, they needed a website that would aid in their communication and connection with clients. 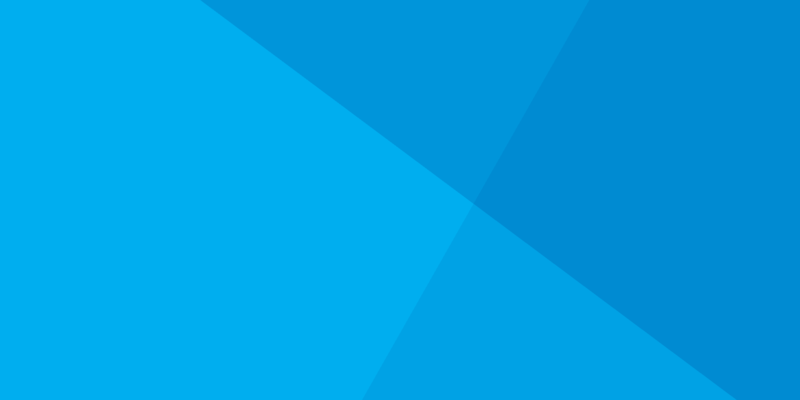 They asked LuminFire to build a new application solution and website for them. To address Overland Gallery’s application needs, LuminFire began with a blueprint process. We analyzed the existing solution, identified its weaknesses and designed a new solution to address the enhancements and features desired by Overland. 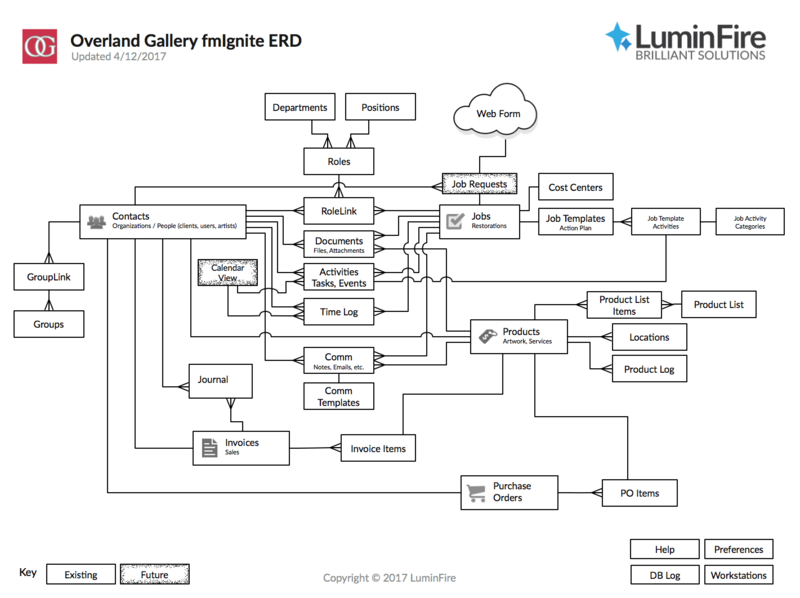 As part of this work, we designed the technical architecture of the solution and drew an ERD (Entity Relationship Diagram) showing a detailed data model that would allow us to track all the business information used by Overland each day. We were also able to test the process for data migration and ensure that we would be able to move all the existing information into their new solution without any data loss whatsoever. Doing this initial discovery and design work allowed us to come up with a good estimate of what the entire project would cost and provided a decision point to determine positive ROI for the project. 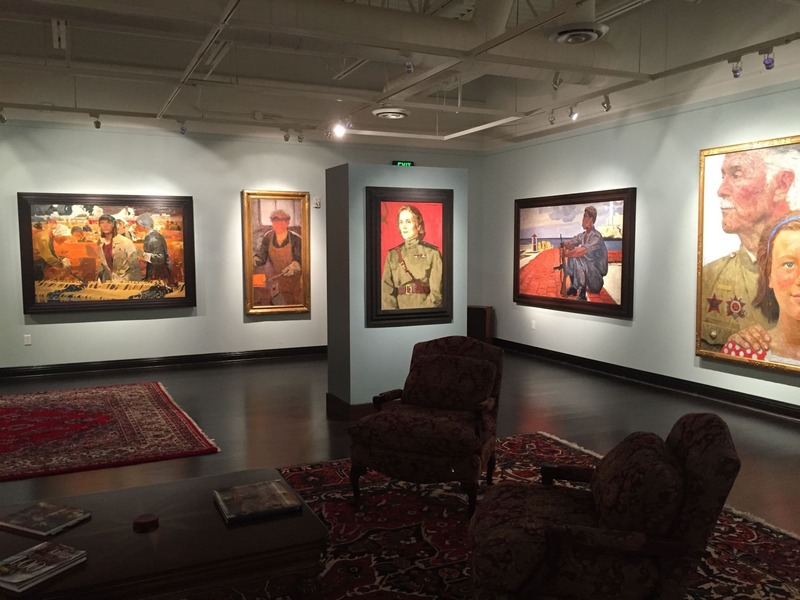 In this particular case, LuminFire utilized a customized version of fmIgnite® expressly designed for Art Galleries. fmIgnite is LuminFire’s business solution software…a framework and jumpstart for building a custom solution. We were able to take advantage of thousands of hours of development and testing already completed and deliver a feature rich solution faster and at a lower cost to Overland than if we had started from scratch building a custom solution. 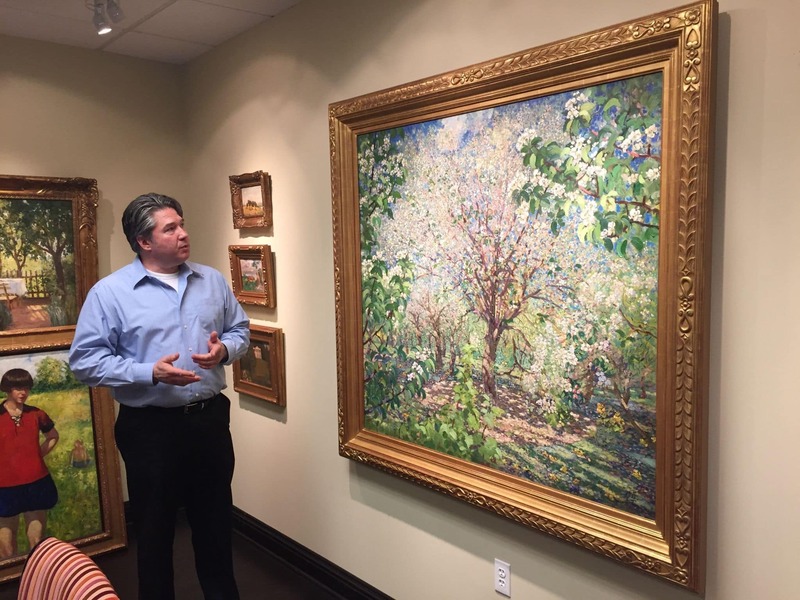 fmIgnite provided Overland a great way to track the artists, employees, clients as well as their existing inventory of paintings. The invoice module worked for selling their art pieces. Before deciding on fmIgnite, LuminFire and Overland searched for other off-the-shelf software that might fit their needs. There were some available…even one based on FileMaker. But none offered the power, flexibility, or customer service level of fmIgnite for Art Galleries available from LuminFire. Some companies even failed to respond to basic sales calls or had products that were not designed with the latest technologies that would ensure longevity and stability of the solution. With a full-time dedicated team of professionals on staff, LuminFire was responsive from the beginning and continues to be available when new enhancements are required or questions arise. With their previous Microsoft Access based software, Overland had to connect to the database remotely via screen sharing, making it an extremely cumbersome. 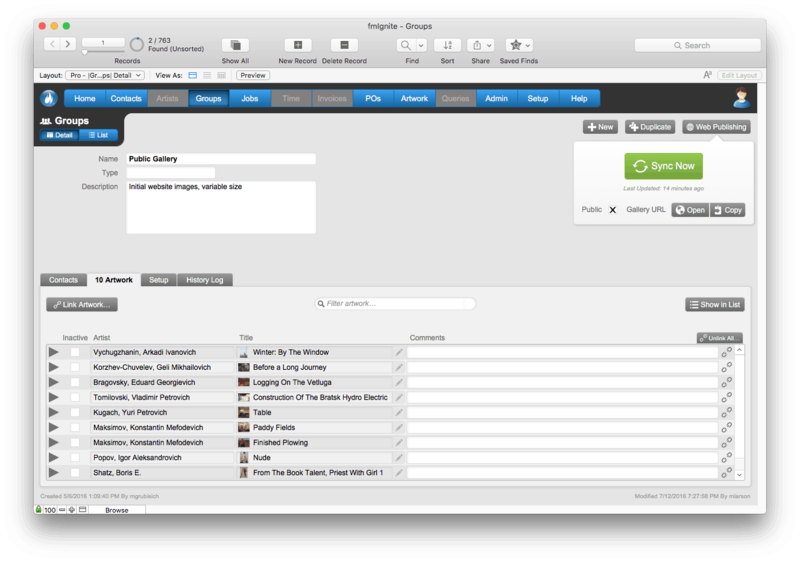 fmIgnite/FileMaker offers Overland direct access via a solution hosted in the cloud along with incredible flexibility and new customized functionality. 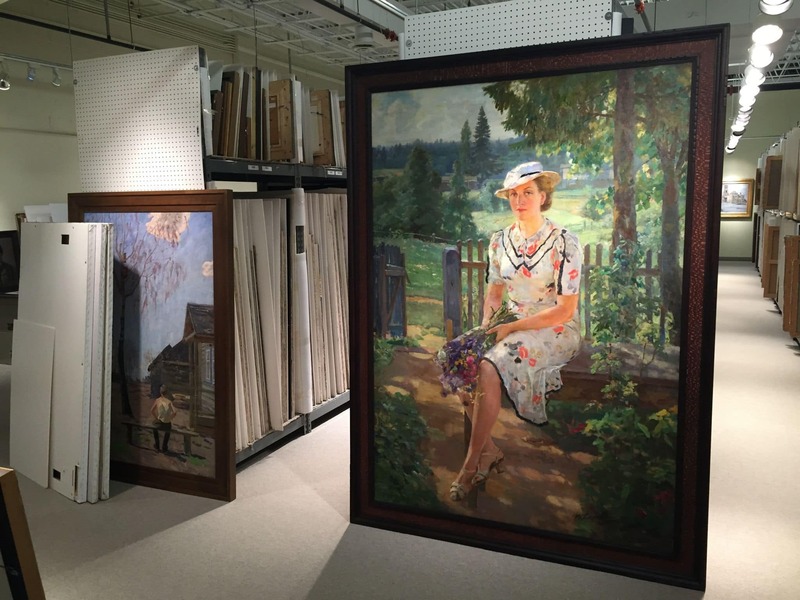 For example, fmIgnite allows Overland to be able to create groups of items (in this case used as art galleries or collections) that make up a custom-tailored selection for a specific customer. 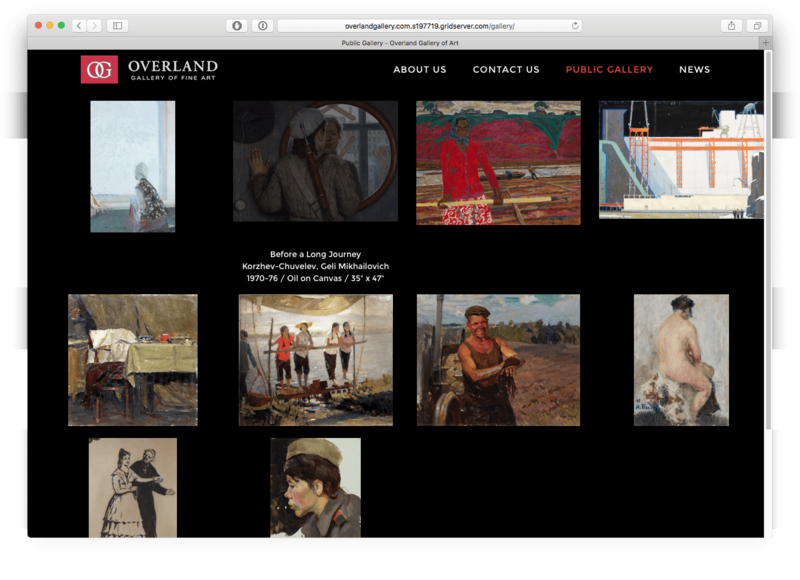 This tool allows Overland to set up art collections tailored to the preferences of a specific customer as a marketing tool. The application tracks Russian artists. They have long names…and middle names. Attention: Russian culture lesson follows. (START LESSON) Middle names are very important in Russian culture. People get their middle name from their father even if you are male or female. Therefore we know that Mariya Vladimirovna Savchenkova’s father was named Vladimir. Her brothers would have the middle name of Vladimirovich. If your father’s name is Mikhail, your middle name would be Mikhailovich and your sisters middle name would be Mikhailova. They also use the middle names when addressing a superior like a teacher. So you would address you teacher as Mariya Vladimirovna, not Mrs Savchenkova. It would be considered very rude to address a superior or elder person with just a first name. (END LESSON) Although this might seem like a system designed to torture 1st graders trying to learn how to write their names, it’s quite important. So the application needed long fields to track the names of artists. Other art gallery software might not even accommodate that simple feature…and it wouldn’t be something you could change. In addition, LuminFire was able create a custom field for artists’ names that allowed them to by written in Cyrillic–the Russian alphabet. 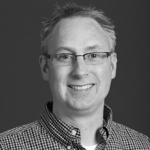 The ability to create private web galleries for clients is a team effort between FileMaker and the WordPress website that required LuminFire’s deep technical knowledge and innovation at every step. LuminFire used BrilliantSync™ to facilitate the connection between FileMaker/fmIgnite and the new website. Galleries are assembled from extremely high resolution images of paintings hosted on a local computer. In order to put an image on their website previously, the image had to be uploaded from their computer to their server, and then sent from their server to s3 (Amazon’s Simple Storage Service that archives data and allows websites to access it). These huge files were being sent over the server twice, which was costly in both resources and in network traffic capacity. LuminFire was able to set up a FileMaker client directly on the computer hosting the images, and with the click of a button, those images are uploaded directly to s3, bypassing the second upload that was happening with the old system. The new FileMaker system is only required to store a list of filenames and s3 ID numbers, freeing up both company resources and room for mission-critical network traffic. 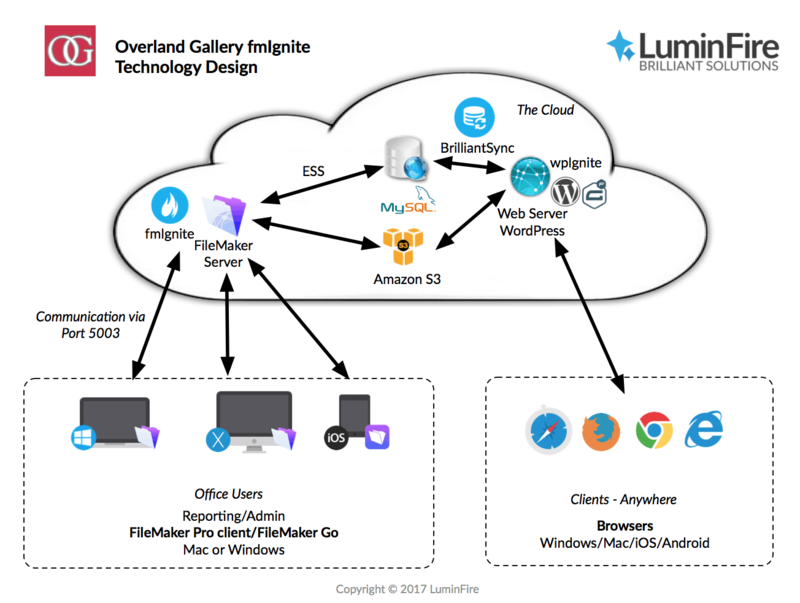 LuminFire took a close look at many of Overland Gallery’s processes, and identified areas where improvements could be made to increase effectiveness. Frequently, Overland Gallery will have customers that are interested in art of a specific size. LuminFire created a brilliant customized search functionality that took into account whether the measurement was in inches or centimeters, etc., converted all measurements to the same type, and made them searchable. Details such as these put the finishing touch on a robust, efficient system, making it totally customized to meet the client’s needs. 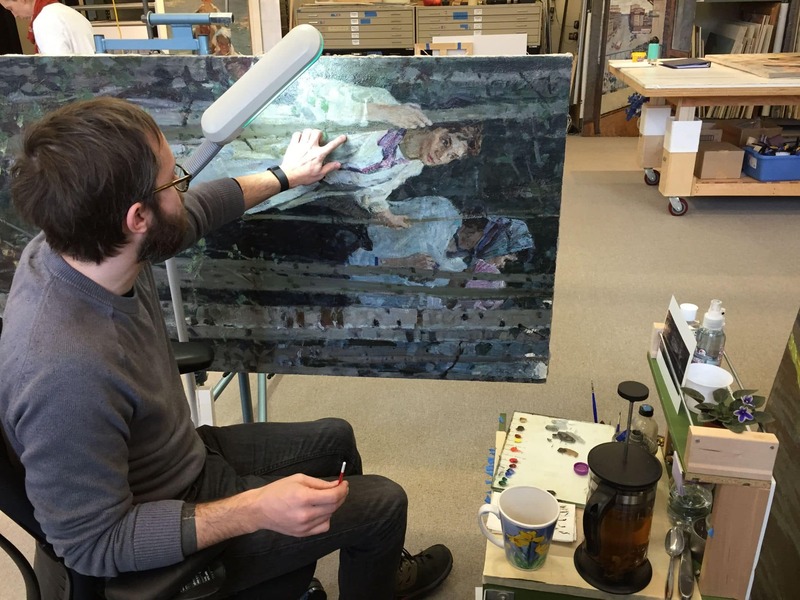 Another important part of Overland’s business is the restoration and preservation of paintings. fmIgnite job templates and activities provides tracking for these projects each step of the way and ensures that the status of each painting is known at all times. Future plans include making it easier to do complete inventories of the galleries paintings through the use of RF ID tags. LuminFire takes care of their clients and leverages their deep technical skill set to create a customized solution that really does help make businesses more effective, profitable and productive! fmIgnite for Art Galleries from LuminFire on Vimeo. fmIgnite® and BrilliantSync™ are trademarks of LuminFire®.